Autumn is my favorite time of the year. 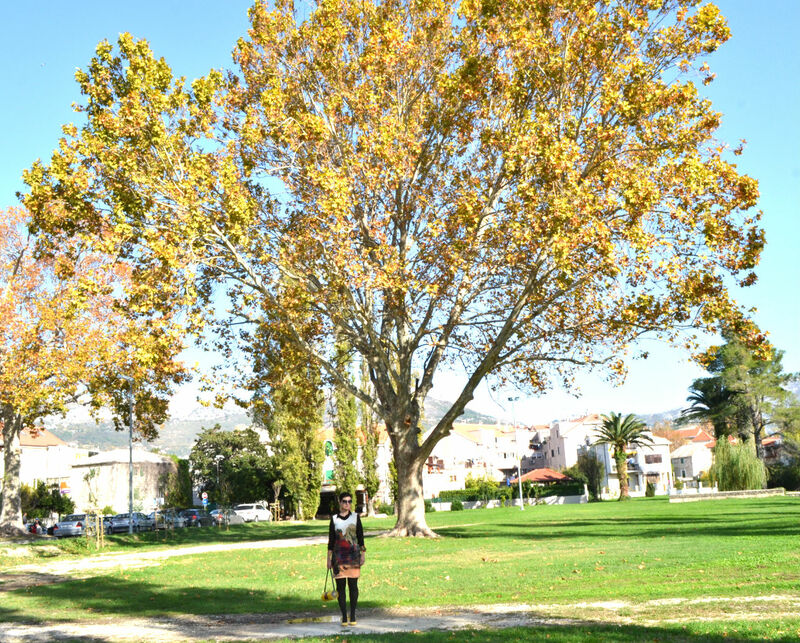 Here, in my hometown Split and surrounding area, we are mostly blessed with warm and sunny days – a perfect balance between the hot summer and cold winter. But the colors!! I just love them. It is truly nature at it’s best – green, yellow, red and orange…heaven for my eyes. So today’s post is my homage to the wonderful Autumn shades – enjoy!